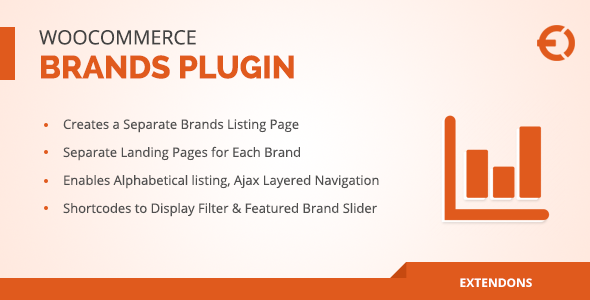 WooCommerce brands plugin allows you to sell products by brands on your e-store. It creates the separate landing page to show all the brands and display Ajax layered navigation and (A-Z) filter for brands on this page. Customers can easily find any brand by using any of these widgets. You can use shortcodes to display the widgets on any product or CMS page. It creates the separate page for each brand and displays the relevant products.